I grew up watching NBA games and I’ve been a massive Lakers fan since the day I even started playing the game. After Michael Jordan won 6-championships, Kobe Bryant became my new favourite player. Since then, I watched most Lakers games and witnessed how Kobe Bryant became a legend and made history. What more can we ask? 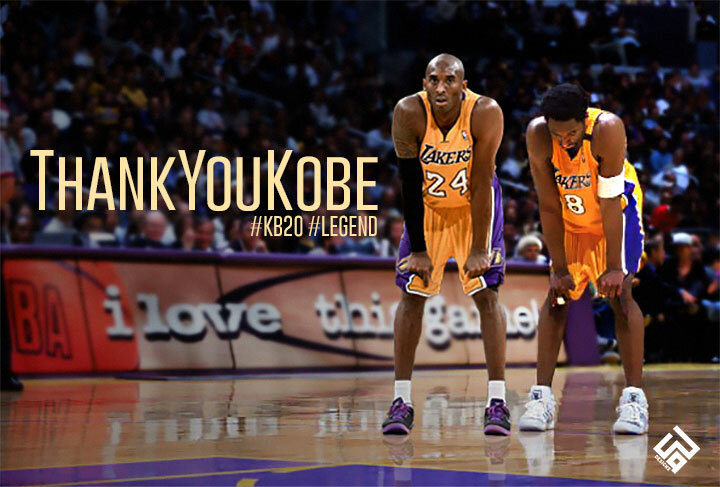 20 years of amazing basketball will forever be remembered. It’s so sad that I wasn’t able to see him play live… Oh well, too late now.